People are afraid of everything. Afraid of the heat, the sun. Afraid of cold, afraid of snow, afraid of the dark. 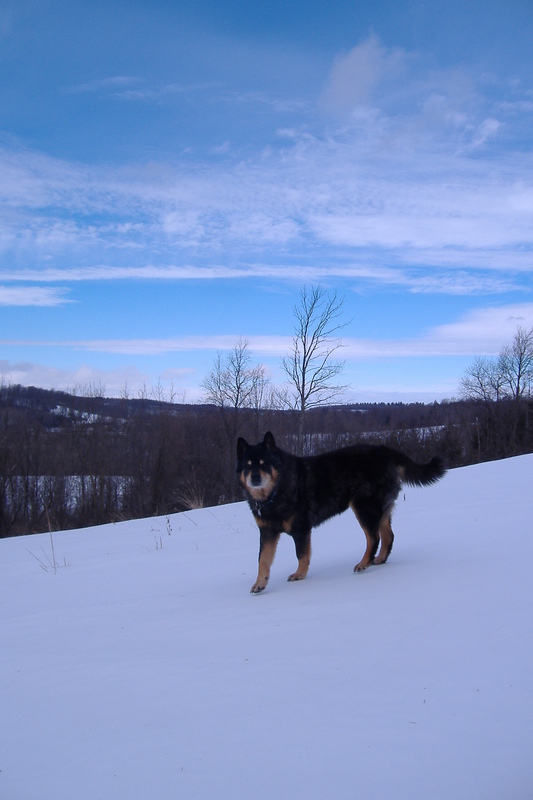 This entry was posted in Chow Zen and tagged Choices, Chow Dog Zen, Chuy the Wonderdog, Go, Journey, Life, Living, Philosophy, The Trail, Walk, Wonder. Bookmark the permalink.